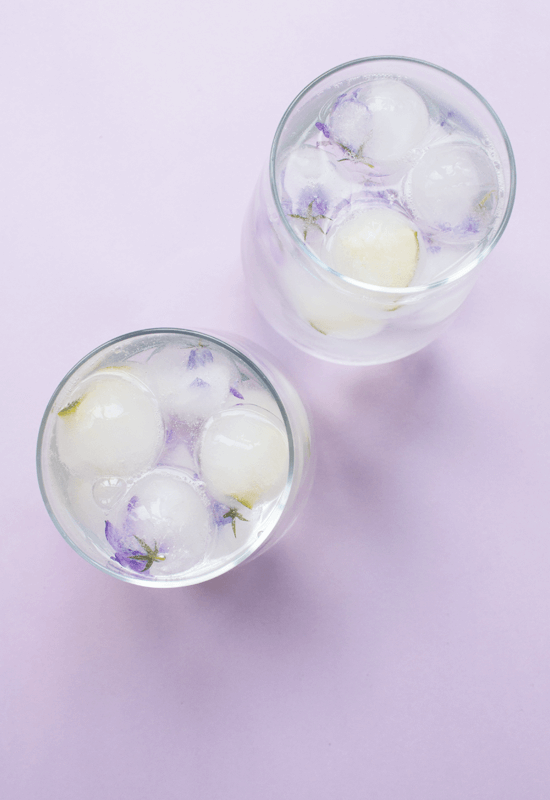 If you’re looking for a refreshing summer drink, you have to try this coconut water ginger lemonade. I make it with fresh coconut water from young coconut. If you can’t find any fresh coconut water, you can use good quality bottled coconut water instead. I love how well these flavors go together. The sweet freshness of coconut, with the tanginess of lemon and the spiciness of ginger. 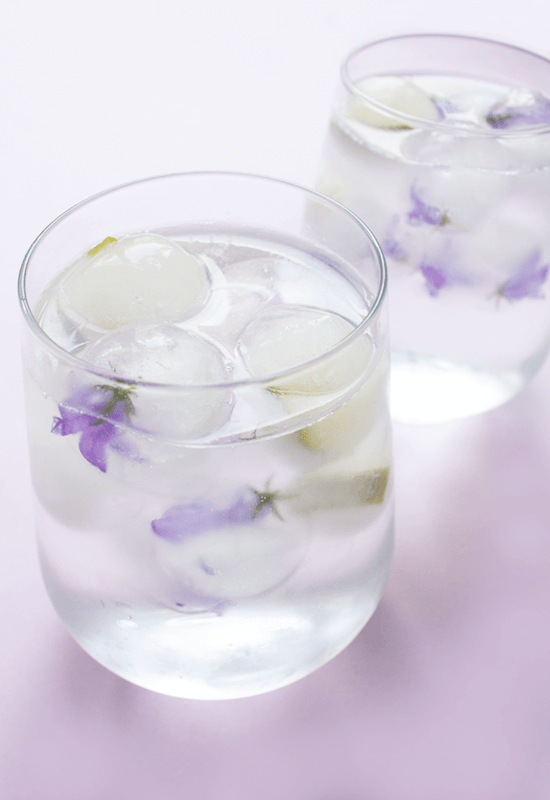 This drink is great to sip on any time. It’s also very good after a workout to replenish lost minerals and vitamins. Natural coconut water is high in electrolytes such as potassium, sodium, magnesium, calcium and phosphorus. Electrolytes are important minerals that support healthy functioning of cells, muscles, the brain and nerves. They also help regulate fluid levels and contain other essential minerals, vitamins C and B and antioxidants. 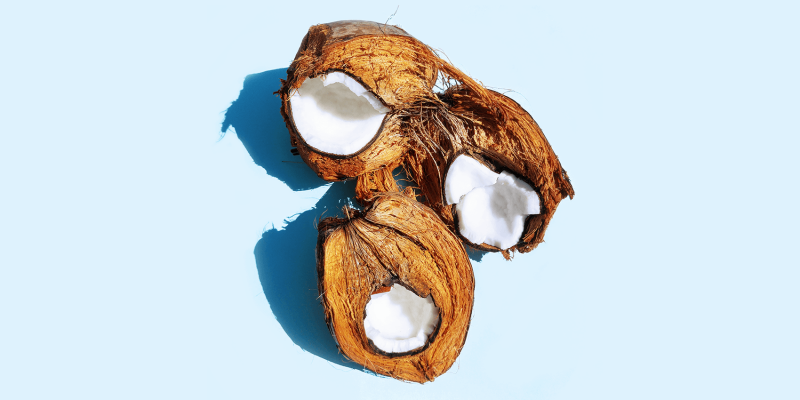 Coconut water is a healthy source of hydration, it supports the body’s natural detoxification process, stimulates cell regeneration, aids with nutrient absorption and more. Lemons are amazing health boosters. They are rich in vitamin C which is a powerful antioxidant, they support our immune system, help with digestion and nutrient absorption. They also aid with the body’s detoxification process, provide us with energy and balance the body’s pH level. Lemons are acidic, but they become alkaline in our body. The more alkaline (and less acidic) your food intake, the healthier the body becomes. This is because disease needs acidity to thrive, which is not possible in an alkaline environment. Ginger is another powerful alkaline food that contains magnesium, potassium and manganese. It has strong anti-inflammatory properties, soothes the stomach, supports digestion and helps with nausea. It also stimulates the brain function, helps with pain relief such as muscle and menstruation pain, regulates the blood sugar and is effective against bacteria and fungal infections. You can read more about the health benefits of ginger on Medical Medium’s blog. I drink this coconut water ginger lemonade pure, without added sweeteners. If you like it sweet, you can add some coconut nectar, liquid stevia or maple syrup. 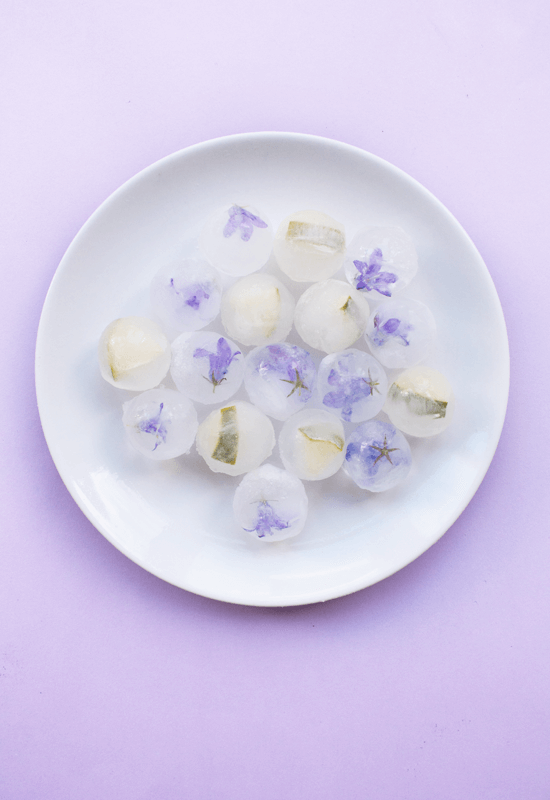 Serve it with these cute coconut water ice spheres with lemon slices and edible flowers. They make your drink look pretty, while keeping it chilled. optional: natural sweetener such as coconut nectar, maple syrup or liquid stevia. Squeeze the lemon juice and mix it with the coconut water and grated ginger. If you like it sweet, add some natural sweetener.